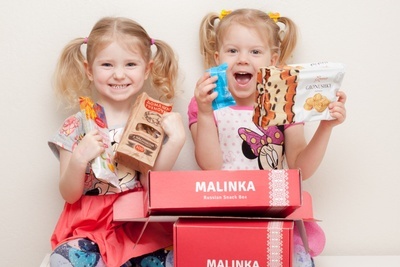 Enter your email address below to receive a notification when Malinka Box starts accepting new sign-ups! Enter your email address below to receive a notification when Malinka Box is accepting new sign-ups again. 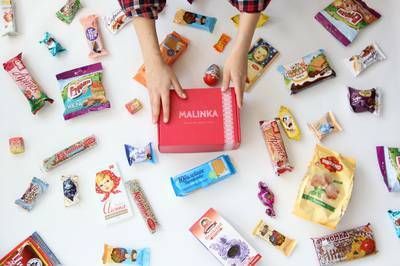 Subscription Malinka Boxes are shipped within the first week of each month. One-Time Order boxes ship immediately! Malinka Box | Russian Snacks! Do you enjoy Eastern European snack culture, or just want to try some international goodness? 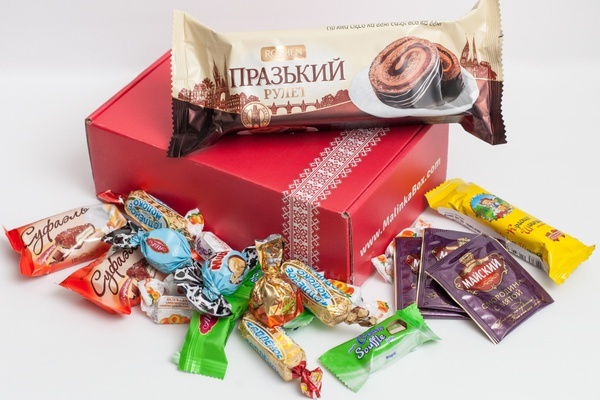 Malinka Box is the top Snack Subscription Box for imported treats from Slavic Countries! 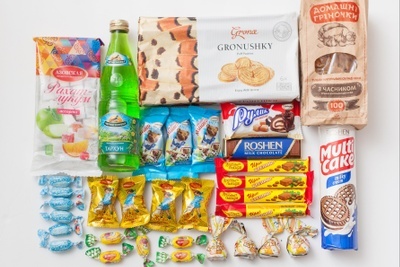 Legendary and modern snacks from Russia, Belarus, Ukraine, and other parts of Eastern Europe! Exclusive Eastern European items you won't find in stores! Variety of sweet, savory, and more! Receive an authentic Russian Drink in each Premium Subscription! This box was overwhelming, in the absolute best way!! There were so many delicious items. And some full sized large items. I am so pleased! 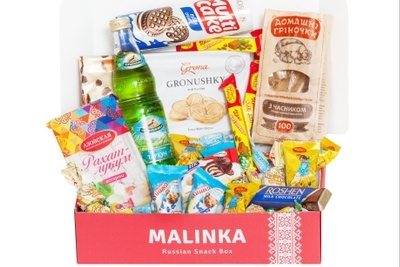 Finally received my very first Malinka box and have to say I am so surprised with how many treats they managed to fill the box with. It was full to the brim of all kinds of sweet and salty treats. From crackers and pretzels to cream filled chocolate and baked cake. Soft chewy jelly candies, chips, hard candy and soft drink. Best snack box ever!! Thank you! This box of treats is well worth the money, I don't get the premium box because I really don't need the drink and that's the big difference between subs; trust me, the small box is loaded, in a lot of cases, there are two of everything which my husband & I love because we both get a treat! Its nicely packed with an ice bag so everything stays fresh, try this sub you will love it...! For the price the amount you get is really a good deal. I absolutely love the tiny candies that comes with it, and highly recommend the premium box as it comes with the drink! This first box I received had a Swiss roll I wasn't crazy about but everything else was delicious. Thank you!